Livingston County Sheriff’s Police advised that on 08/3/16, at about 1545 hours, an investigation led the Livingston County Pro-Active Unit to arrest Brandon Armour and Demone Chandler for the Delivery of a Controlled Substance more than one gram but less than 15grams. During the investigation, the Pro-Active unit seized 2.3grams of Cocaine, three grams of Cannabis, $1864.00USC and 2014 Nissan Maxima valued at $13,300. Agencies involved were the Livingston County Pro-Active Unit, Livingston County Patrol, and Streator Patrol. 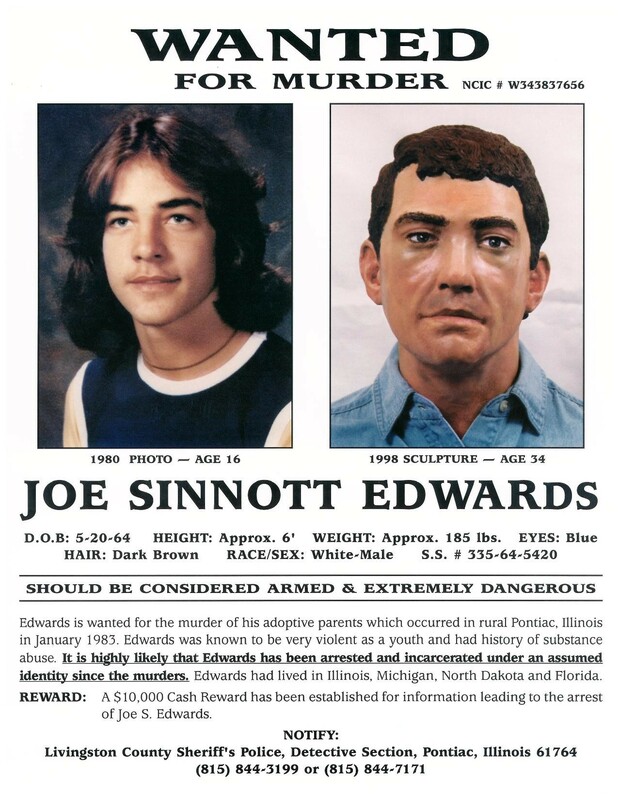 This investigation is ongoing. Livingston County Sheriff’s Proactive Gang/Drug Unit advised that on 7/20/16, at about 0933 hours, a drug investigation led them to execute a search warrant at 100 E. Diller St. Pontiac, IL. During the investigation hypodermic syringes, baggies containing heroin residue, prescription pills, cannabis, and drug paraphernalia, were seized as evidence. Merrick Basham (Pontiac) was arrested on Possession of Cannabis and Drug Paraphernalia charges. Ryan Hornsby (Pontiac) was arrested on an outstanding warrant out of Ford County. Agencies involved with the arrest and search warrant were the Livingston County Proactive Unit, LCSP Patrol Units, Livingston County Detective Section and the Pontiac Police Department. The investigation is ongoing with more charges possibly pending. On 6/22/16, at approximately 1:46 am, the Livingston Count Sheriff’s Police responded to an accident at South Post Guns, 104 E Livingston Rd, Streator. Deputies arrived and discovered damage to the South side of the building and an unoccupied black Jeep Wrangler inside. Further investigation revealed that the vehicle was used to commit a burglary to the business by 5to 7 black males in which firearms were taken. This incident remains under investigation by the Livingston County Sheriff’s Police. Livingston County Sheriff’s Proactive Gang/Drug Unit advised that on 6/15/16, at about 1000 hours, they assisted Livingston County Probation with a probation check at 701 S. West Apt ‪#‎C6‬, St. Pontiac, IL. During the probation check, 83 grams of cannabis, drug paraphernalia, and misc. electronic devices were seized as evidence. Joshua Baker (Pontiac) was arrested on possession of cannabis, and possession of drug paraphernalia charges. 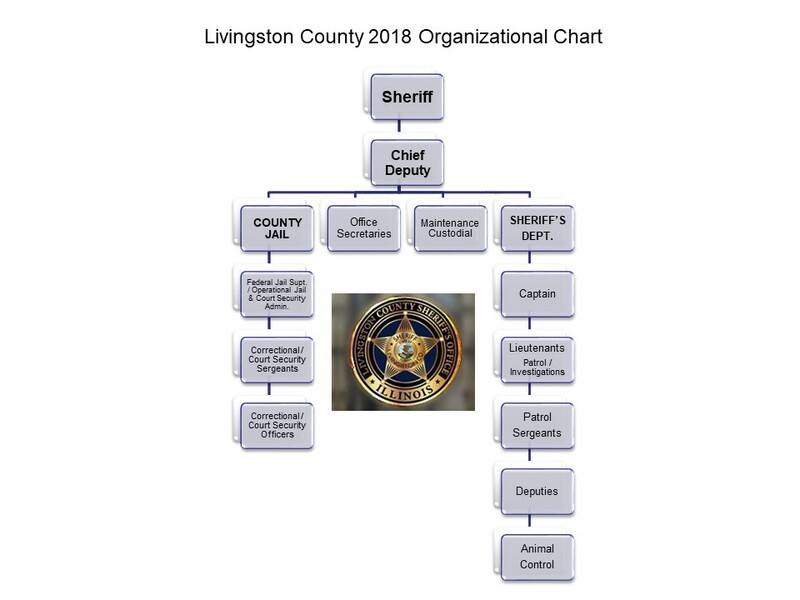 Agencies involved with the arrest and probation check were the Livingston County Proactive Unit, LCSP Patrol Units, and Livingston County Probation. Livingston County Sheriff’s Proactive Gang/Drug Unit advised that on 5/31/16, at about 1030 hours, a drug investigation led them to a consent search at 805 N. Deerfield Rd. APT #109 Pontiac, IL. During the investigation 12 bags including 1.8 grams of heroin, hypodermic syringes, and drug paraphernalia were seized as evidence. Andrew (Bud) Hallam (Pontiac) was arrested on possession of controlled substance and possession of a hypodermic syringe. Tricia Johns (Pontiac) was arrested on possession of controlled substance and possession of a hypodermic syringe. Agencies involved with the arrest and search were the Livingston County Proactive Unit, LCSP Patrol Units, and Dwight drug unit. Livingston County Sheriff’s Police Sheriff Tony Childress advised that on 05/26/15, at about noon, an ongoing investigation led the Livingston County Proactive Unit to initiate a traffic stop in rural Dwight. During the investigation a Felony amount of Cocaine, LSD (“Acid”), a misdemeanor amount of Cannabis, $1,093.00 in US currency, drug paraphernalia, and a 1999 Honda Civic valued at $1500.00 were seized. Edgar Bello (Elgin), and Augustin Barboza (Peoria) were taken into custody on separate drug charges. Both were taken to the Livingston County Jail where they will be held pending an appearance in front of a Livingston County Judge. investigation is ongoing with additional charges possibly pending. Livingston County Sheriff’s Police advised that on 04/26/16, at about 0117hours, a traffic stop was conducted on Rt 17 near Blackstone. During the investigation, one bag of heroin, 5 used bags containing heroin residue, a straw with residue, Suboxone, and Methadone were siezed. James and Beth Blankenbeckler of Flanagan were arrested for Possession of a Controlled Substance. Additional Charges are pending on Beth Blankenbeckler for bringin…g contraband into a penial institution. Agencies involved were the Livingston County Pro Active Unit, Livingston County Patrol, Livingston County k-9. A 2010 Chrysler Town and Country Valued at $5,600 was seized. On Thurs. 4/21/16, the Livingston County Sheriff’s Office responded to the Woodland High School in reference to a bomb threat that was discovered by School officials. The threat was a message written out on a calculator. The school was evacuated by school officials and the building was searched by members of the Livingston County Sheriff’s Office and The Secretary of State Bomb Squad. Nothing was located and the investigation continues. Livingston County Sheriff’s Police advised that on 04/18/16, at about 1151hours, an ongoing investigation led the Livingston County ProActive Unit to execute a search warrant at 102 E. Elm Street, Fairbury. During the investigation, the Pro-Active unit seized Controlled Substances (Heroin). Agencies involved were the Livingston County ProActive Unit, Livingston County Patrol, Livingston County Detective Section, Fairbury Patrol, and the Livingston County State’s Attorney Office. Ray Bahler was arrested for Possession of a Controlled Substance. On 12-30-15, Dwight Fire, Livingston County Sheriff’s Police, along with other agencies and volunteers, have completed a ground search in the area today. The driver of the vehicle has been located and no further search is expected to be conducted.